Think about the last time you were out and about in a city or area you weren’t familiar with. As you walked down streets and shopping areas, how many storefronts did you look at as you passed? And how many of them do you think only received a mere peripheral glance from you? 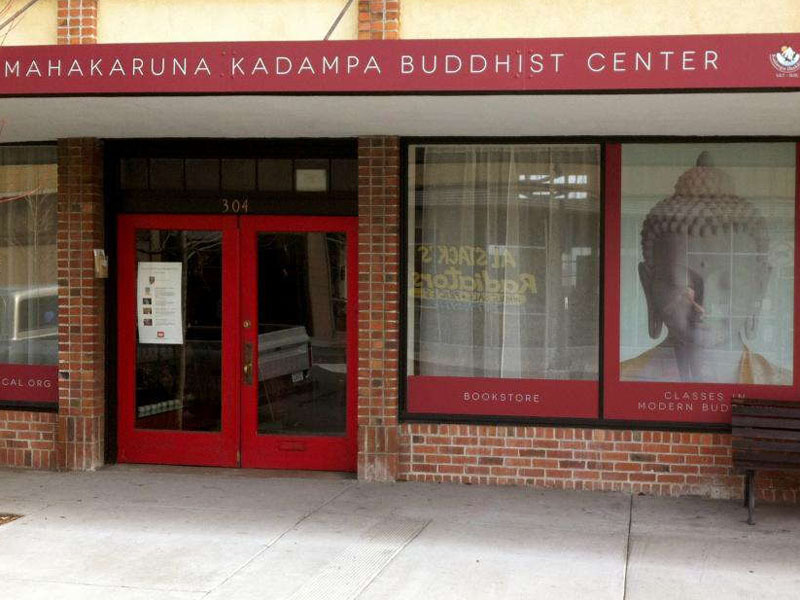 If you’ve been thinking about remodeling the outside appearance of your office building, you’ll want to consider updating your business window graphics. And if you haven’t thought about it already, using your own personal experience will help you in figuring out what will work for your business and what won’t! SpeedPro Imaging Virginia Beach can assist you in the design and crafting of your storefront window graphics. Using your personal experience and our design skills and marketing knowledge, we can create some new window displays branded perfectly for your business! 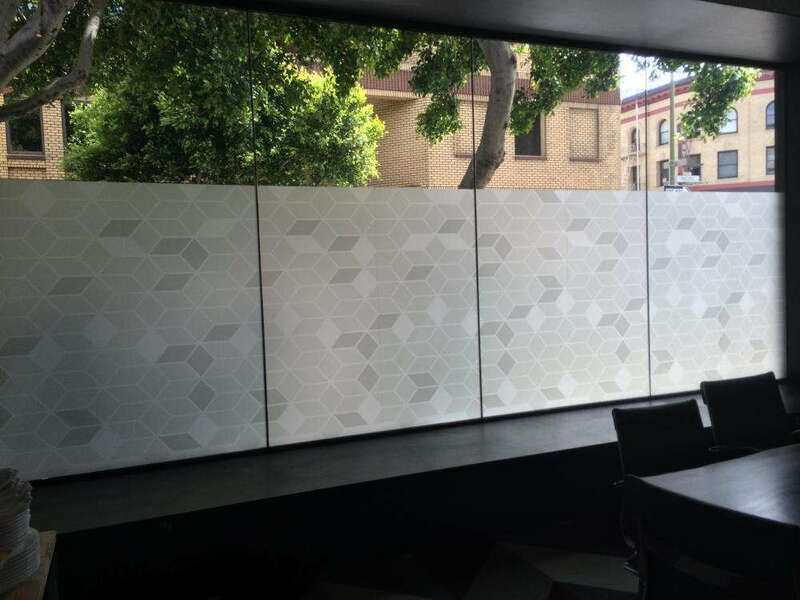 You can transition your outdated and dull-looking business window display into an exciting and informative display that invites everyone inside. To create the perfect business window display, you should understand how you want to promote yourself in a very visible way. Use graphics that catch the customer’s eye due to their size as well as their vivid colors. Then, you can hold a person’s gaze to give them important information, such as featured products, sales events and offers, store hours and general information about your office or business. To successfully pull customers inside your building, you want to create graphics that aren’t too jarring or random. As they walk inside, guests and customers should be curious and excited, not confused. And the way to carry this through is to continue your outdoor window graphics inside. If you have office cubicle dividers or glass separations between rooms, fill the available space with graphics that match what’s outside. Keep featuring products, remind people of upcoming or current sales and include an image or two for your brand logo. This strategy will allow people to feel like they’re in a comfortable and put-together atmosphere. Vinyl lettering is perfect for displaying your company’s name in a specific typography. Our team will assist you in choosing a font that best reflects and matches your business’s brand and atmosphere. You don’t want to advertise your professional organization with a font that’s often thought of as kid-friendly or silly. Window clings are a perfect temporary feature for your business window display. You can use them to easily promote current offers and show off other features the next week. 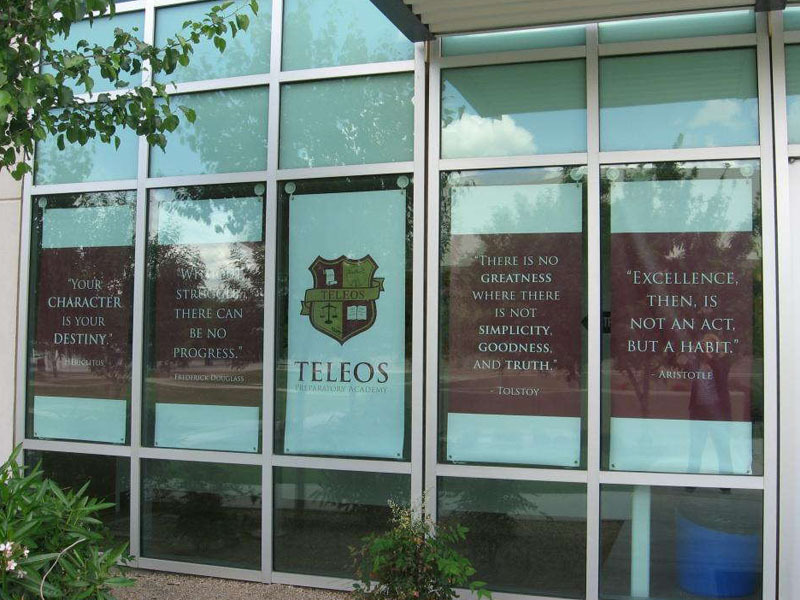 By using window clings, you have the control in how quickly and effectively you brand your business. Whether you need a few redesign graphics or a makeover for your entire storefront window display, SpeedPro has you covered. Call us today to schedule your consultation, and you can be greeting new customers in no time!